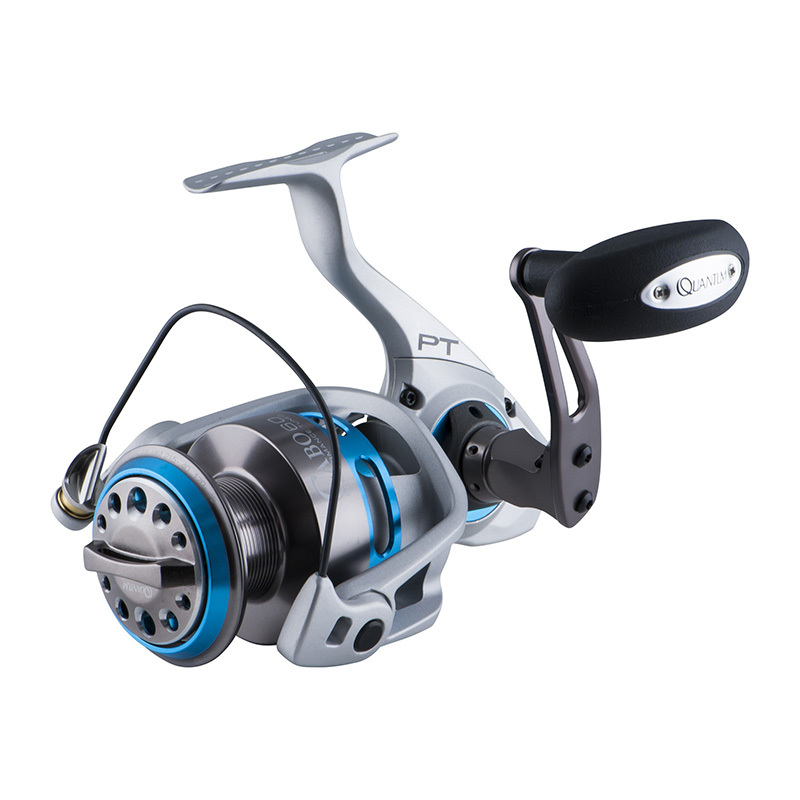 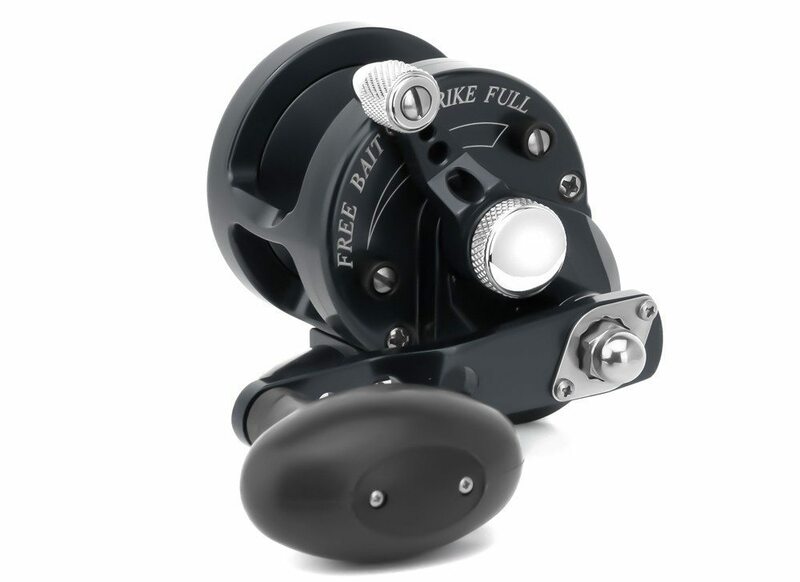 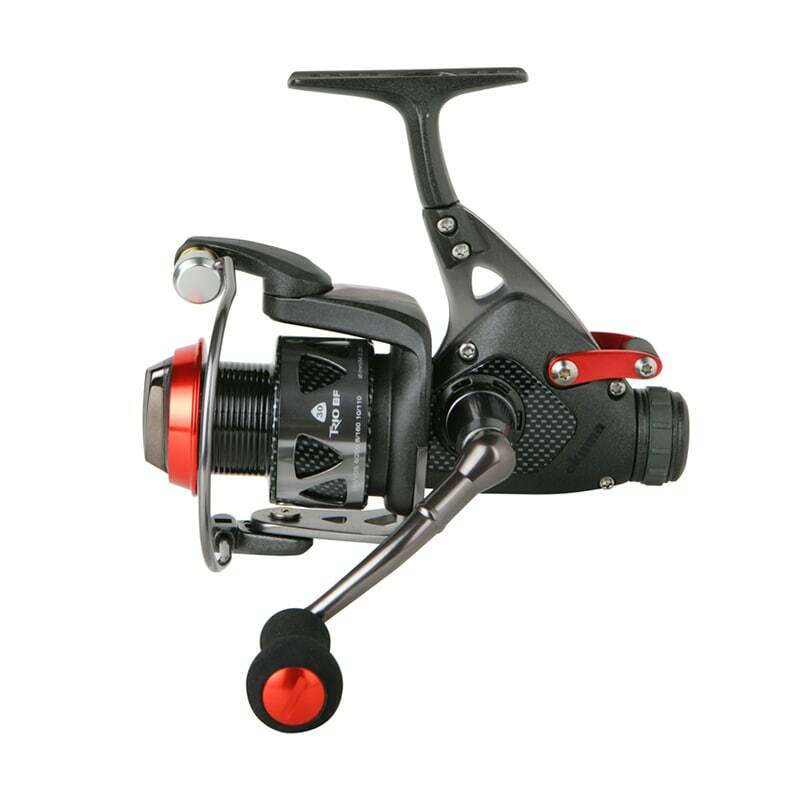 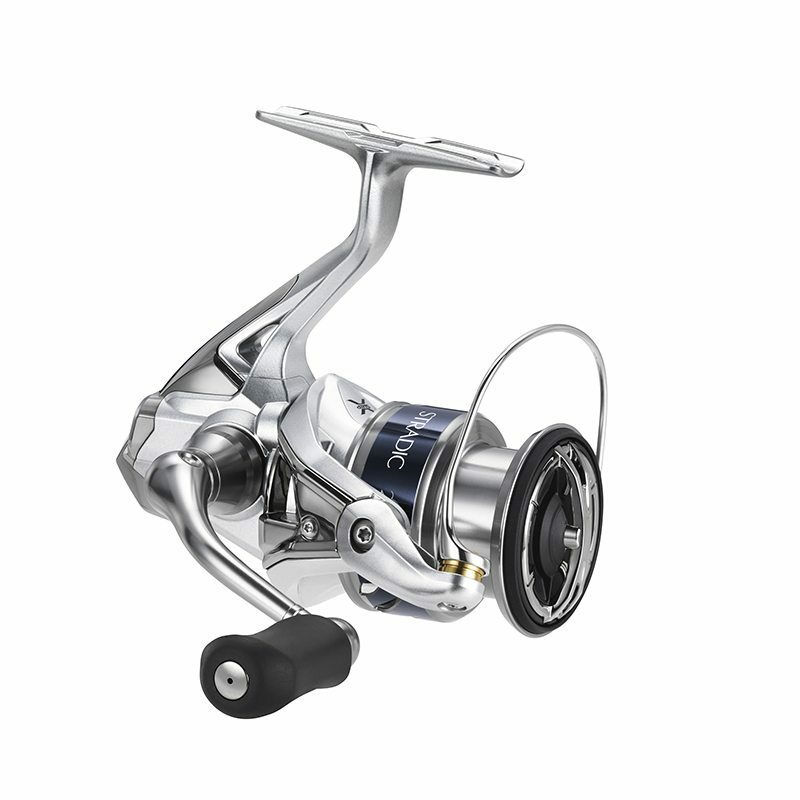 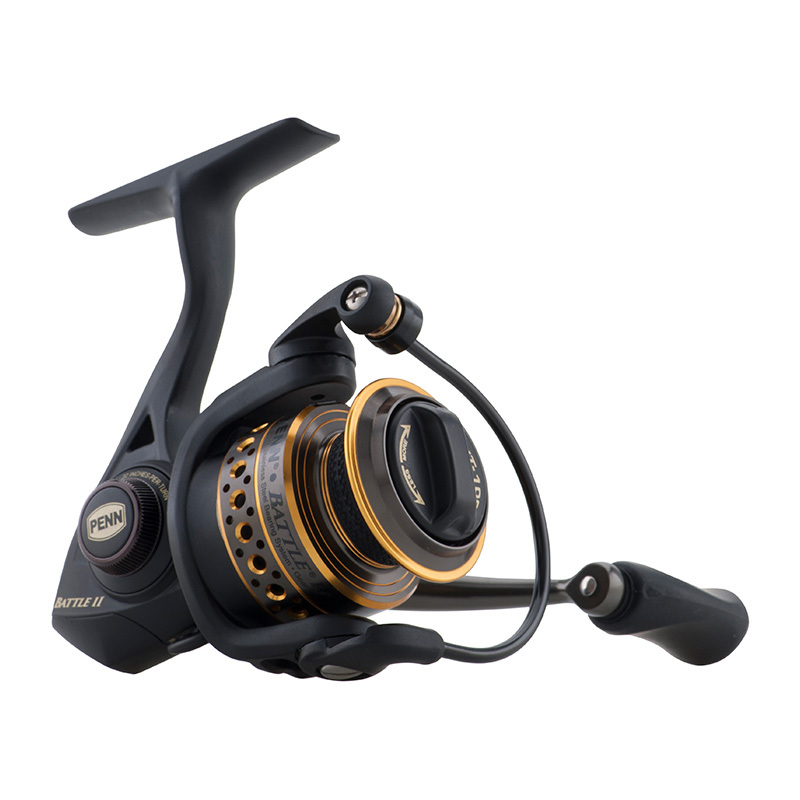 The new Shimano Chronarch G is a baitcasting reel that delivers the high quality performance with the latest technologies you need for saltwater. 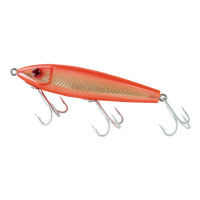 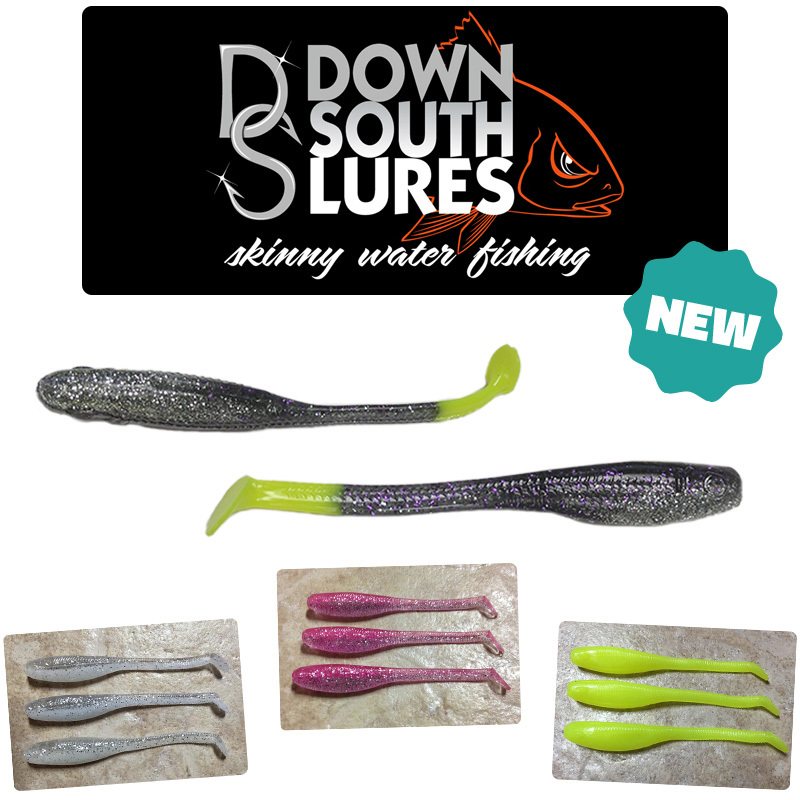 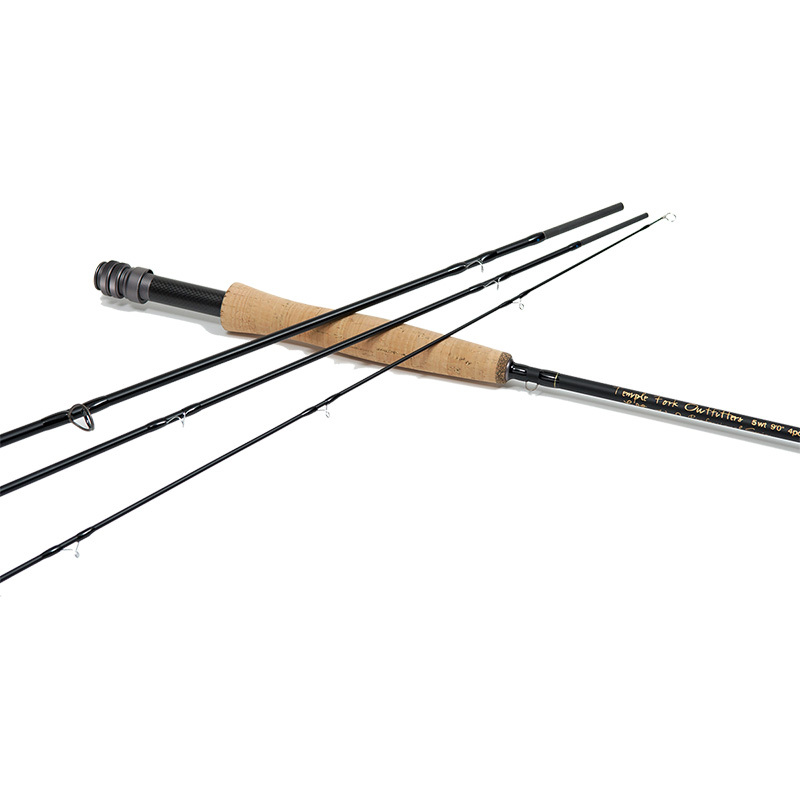 Available in three models and great for targeting trout, redfish and flounder. 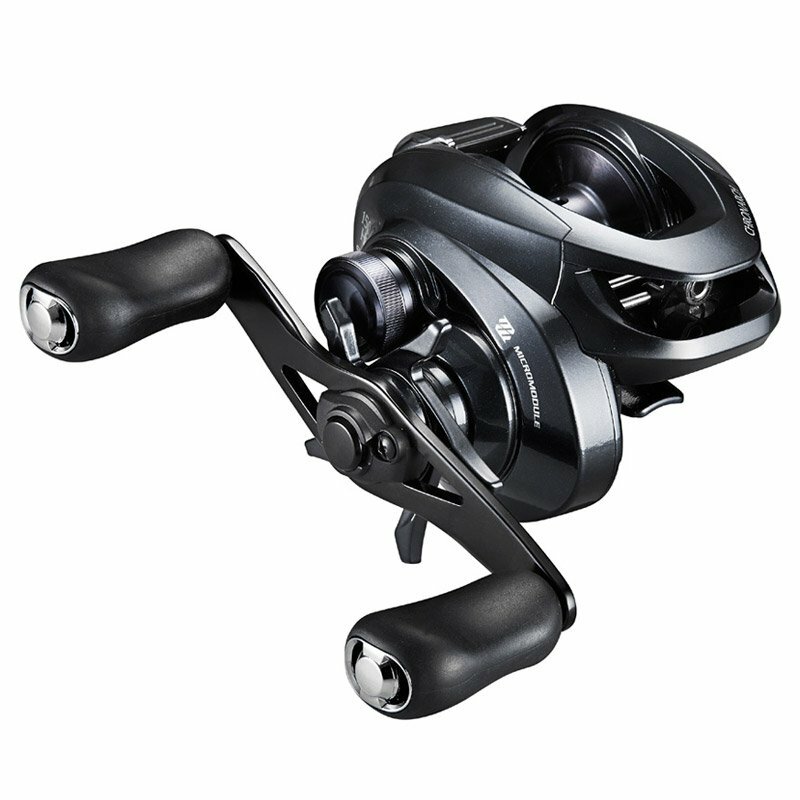 Packed with Shimano’s most advanced technology, the new Shimano Chronarch G casting reel delivers the top level performance enthusiast saltwater anglers require. 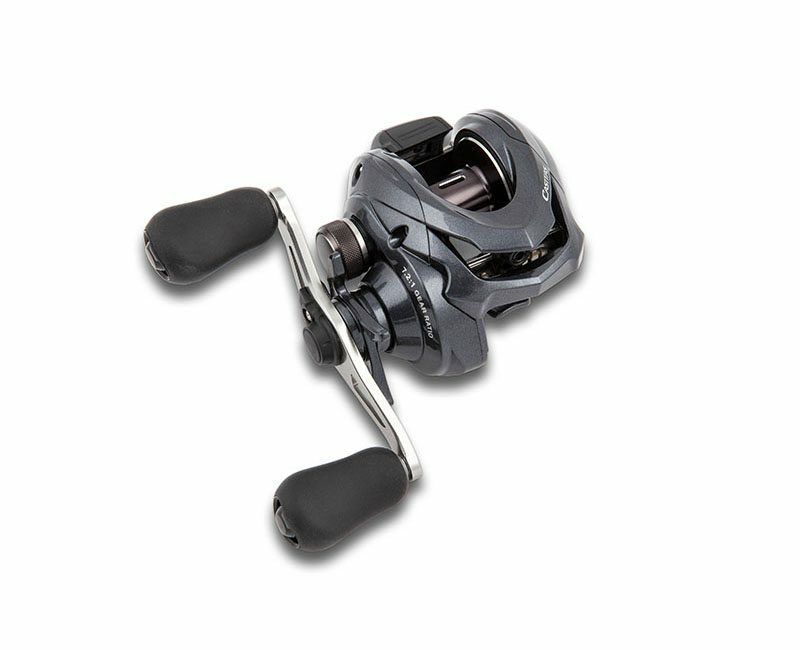 The new Chronarch G is fitted with Shimano’s MicroModule gearing, providing a more efficient gear train with a smoother, more positive feel.